August 30, 2018: Member News – Mark Chen, Wins Nature’s Best Photography Award! 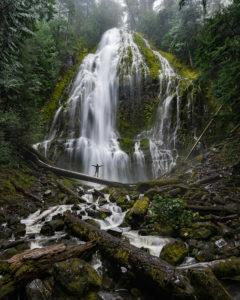 Big News – Mark Chen’s photo of Proxy Falls has been selected as the Winner of the Outdoor Adventure category in the Windland Smith Rice International Awards. It will be displayed in this fall’s Smithsonian Exhibition and published in the 2018 Fall/Winter Special Collectors’ Edition of Nature’s Best Photography magazine, going to press next month. The exhibit will be up in late October at the Smithsonian National Museum of Natural History in Washington, DC and will run through 2019.